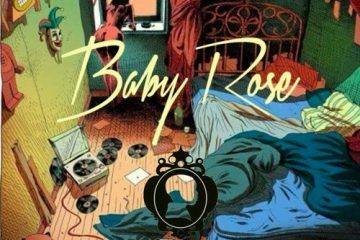 About 2 months after her ‘J Dilla x Baby Rose’ EP, the Atlanta based singer / songwriter Baby Rose is back with a new project. Her EP ‘From Dusk Till Dawn’ comes in two parts, side A and side B, both packed with lovely soulful vibes. Most tracks are produced by herself and CaseBoogieATL, except ‘Rainy Days’ which is a J Dilla instrumental and ‘American Eyes’, produced by ChildishMajor. Guest appearances on this great piece of Soul music come from Andre Colon and Nesta. Listen to Sida A above and download it via iTunes. The B side is available for streaming right below and you can also purchase it via iTunes.